If you're considering buying a car, you may have already estimated how much you can afford for a vehicle. But, what about insurance? 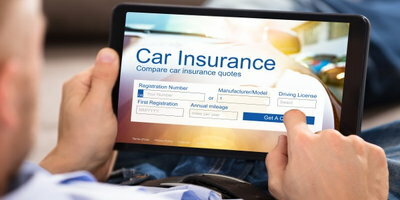 You must have full coverage according to your state’s guidelines if you’re financing a car, and insurance increases the total cost of vehicle ownership. Liability – Which covers damage caused by you in an accident. 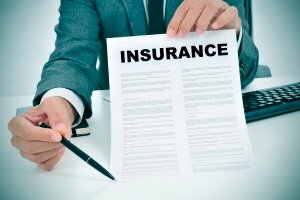 Liability coverage is required in all 50 states. Comprehensive – Which covers things such as theft, vandalism, and fire damage. In other words, it covers incidents that have nothing to do with a moving violation. Collision – Which covers damage to your car in the event of an accident, even if the other driver is uninsured or you’re at fault. Medical payments coverage – Helps pay for post-accident medical expenses for you and any passengers. Emergency road service coverage – Helps give you peace of mind in the event you need emergency roadside service if your car breaks down or runs out of gas. Customized parts and equipment coverage – If you customize your vehicle, special parts and equipment like a surround sound system or wheels aren’t covered under regular full coverage. Rental car coverage – If you get in an accident, this covers rental expenses while your vehicle is being repaired. 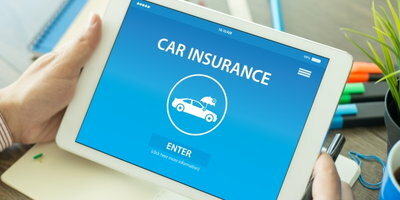 GAP coverage – GAP insurance pays the difference in the event the car gets totaled or stolen and the loan balance is more than the vehicle’s actual cash value (ACV). Even with full coverage, insurance companies are only going to cover the value of the car at the time of the accident, not what you owe on the loan. 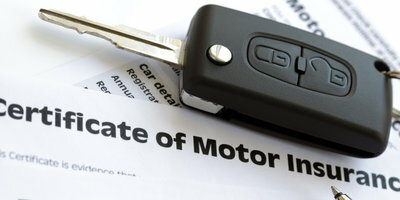 This means that you still have to pay any difference if the vehicle’s ACV is less than the loan balance. Because of depreciation and longer loan terms, it's very likely that this is going to be the case. You can avoid this by making a sizeable down payment or purchasing GAP insurance. You should always have insurance on your car. Full coverage may feel like a lot, but it’s better to be safe than sorry. Make sure you include insurance costs in your auto loan budget before you head to a dealership – it could mean the difference between making a vehicle affordable or not. If you budgeted and calculated just how much car and insurance you can afford, but need a special finance lender to work with, let Auto Credit Express help. We aren’t lenders, but we have a nationwide dealer network and have helped millions find dealerships that could work with their unique financial situations. We can do the same for you. Once you've completed our fast, free, and secure auto loan request form, we’ll work to connect you with a nearby dealer.